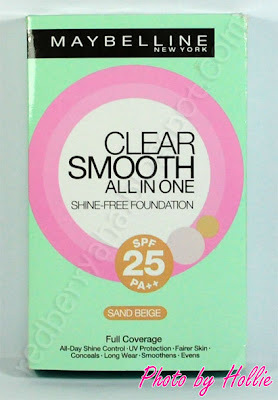 I've been wanting to make a review on this particular foundation for a while now, but I just had to use it more. I already finished using two shades of the Maybelline Clear Smooth All in One Shine Free Foundation, one is in Sand Beige and the other one is in Honey. So, here's what I think about this product. * inexpensive, I like the fact that it has refills. * cute pink packaging, it's very light too. 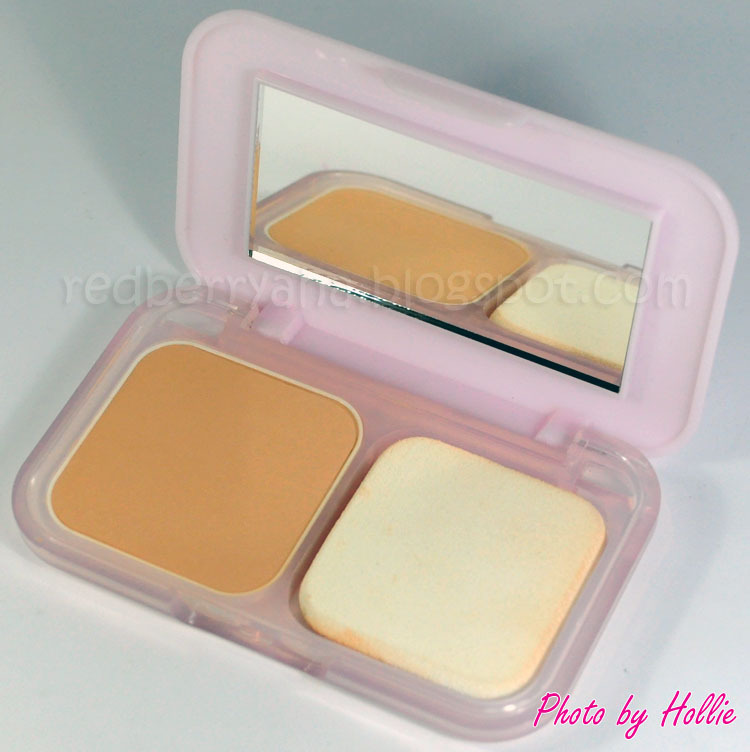 * the pressed powder is very brittle so I have to be very careful. It fell once, and the powder started to crack and it has been falling one by one so I emptied out the product too soon. 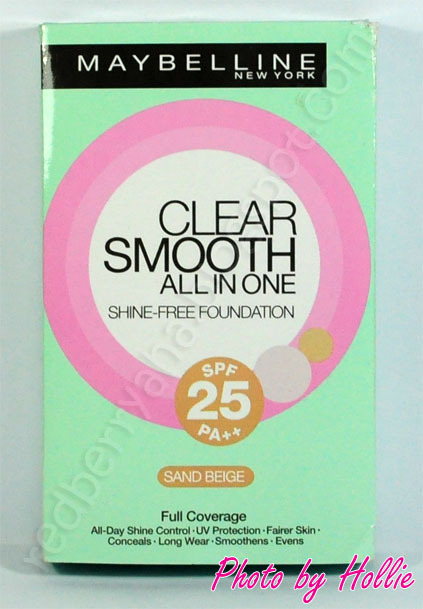 I think this is a good powder foundation considering the really affordable price. The refills are a definitely a plus. I like the over all packaging of this foundation, especially the size of the mirror and sponge that came with it. It is especially formulated for oily skin individuals so it really does a good job with keeping your oils at bay. I would definitely recommend this. I hope it works well for you like it did for me. The downside to these things is that they crack easily. I wonder if that's because it's a more affordable line? Hi there! I just bought mine yesterday and it cracked! I didn't even drop it. Oh geez! thank you for your advises, very helpfull.I am following you now. Follow back? bought one yesterday, I must say i'm really loving what it does to my skin.